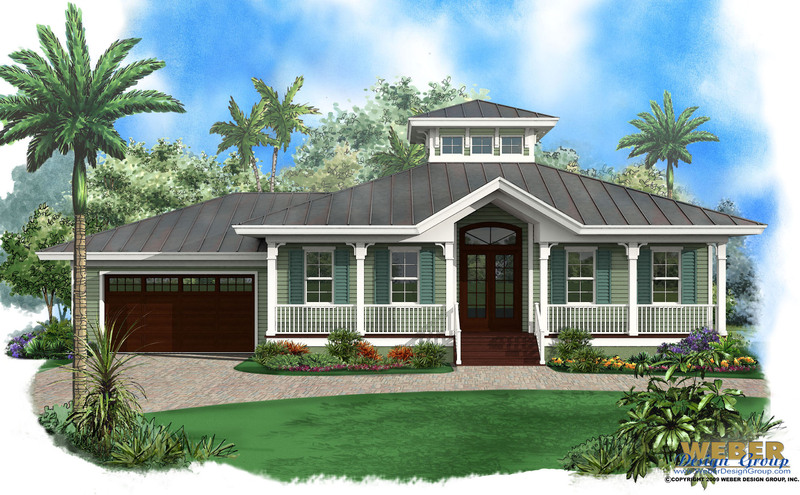 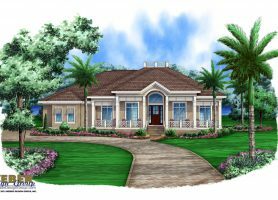 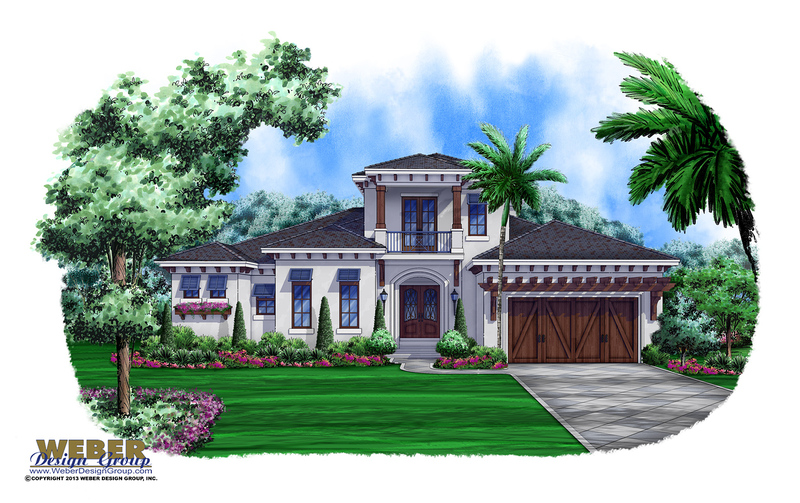 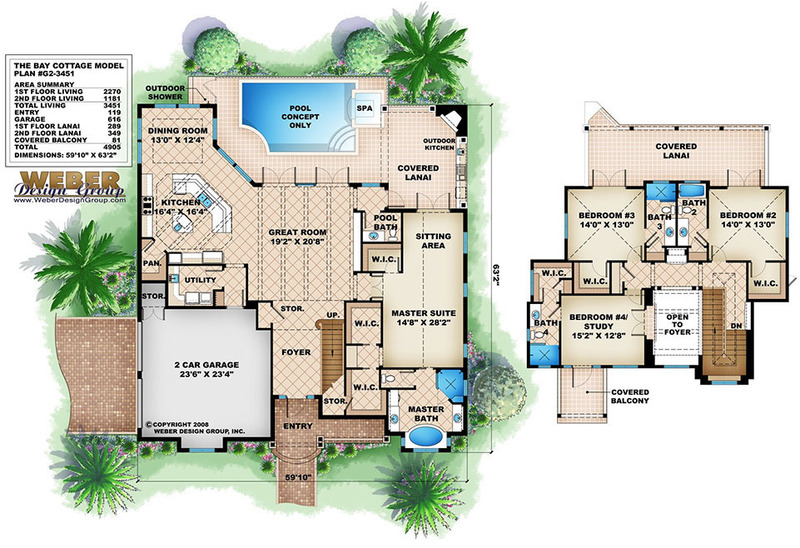 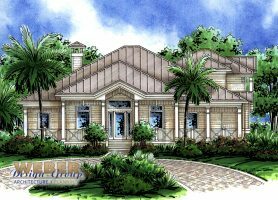 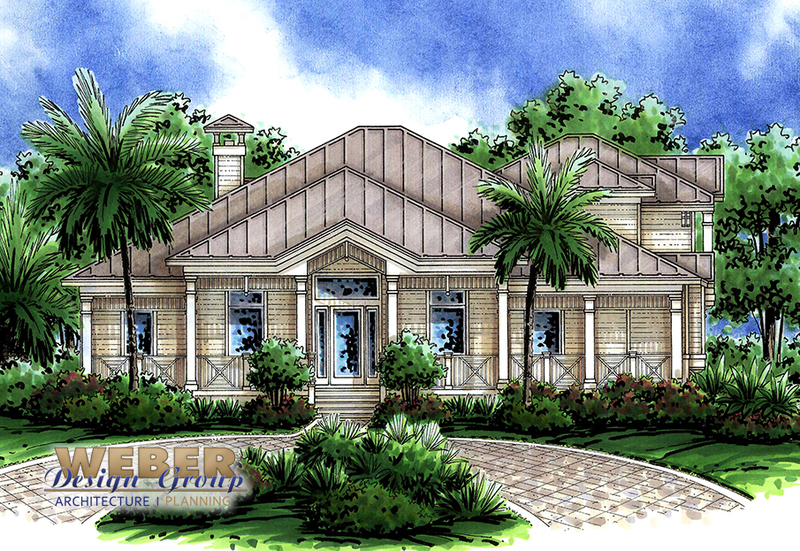 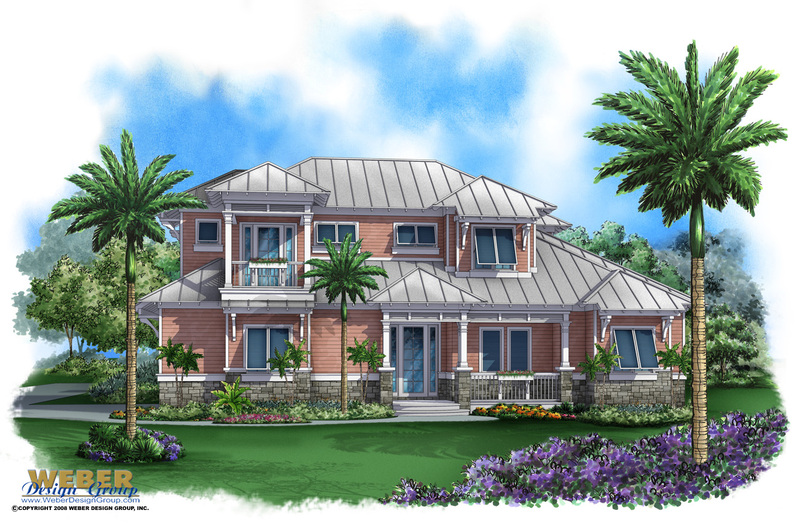 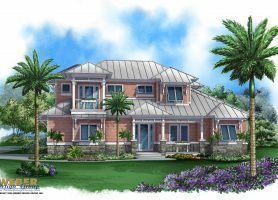 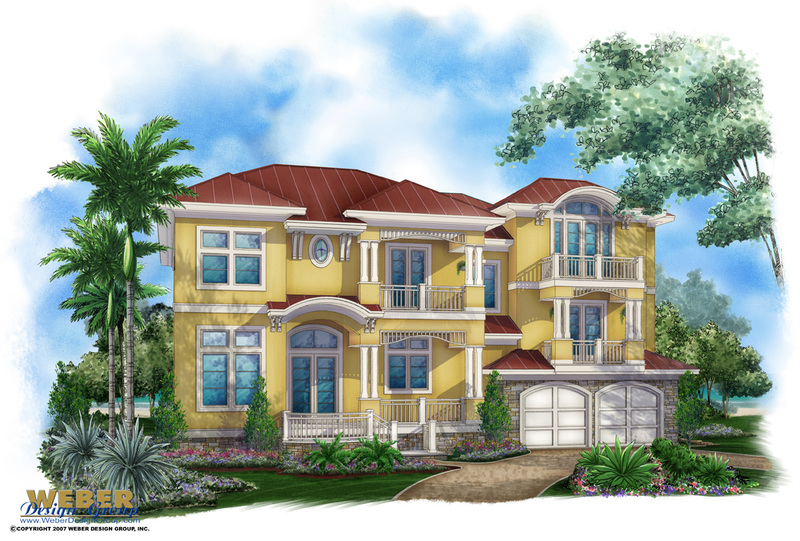 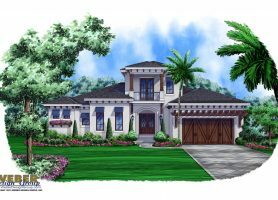 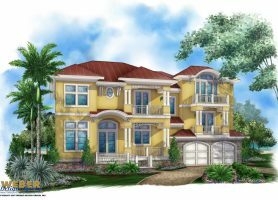 Island house plan styles are designed to take advantage of the ocean breeze in a tropical environment. 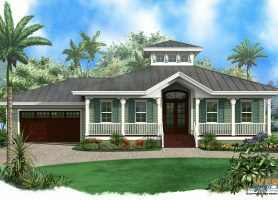 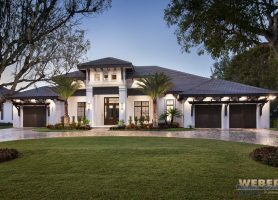 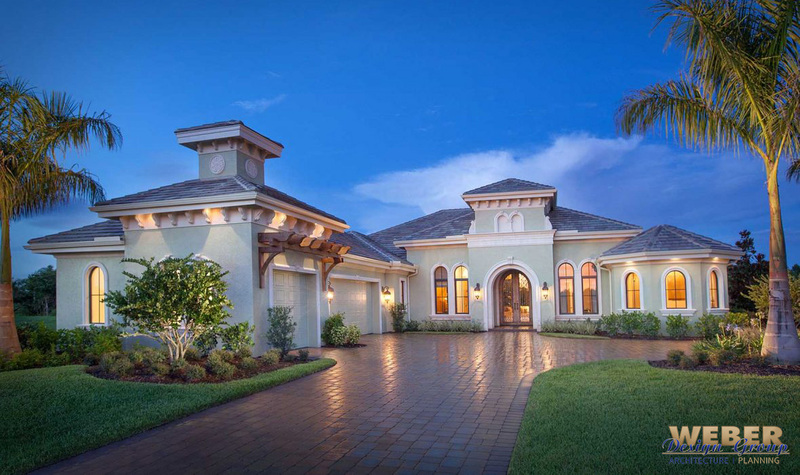 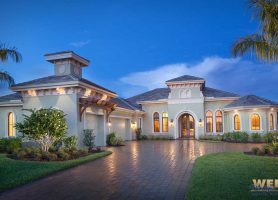 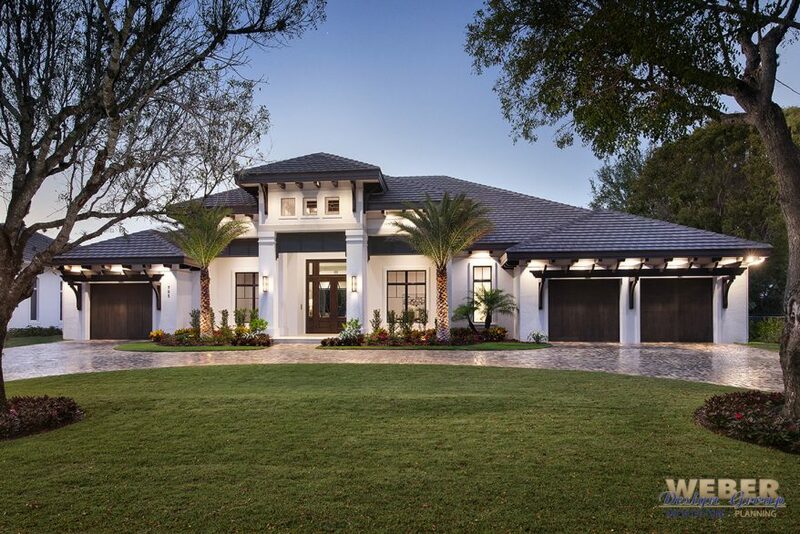 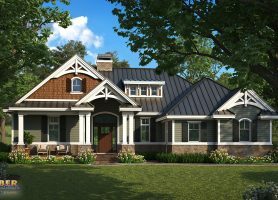 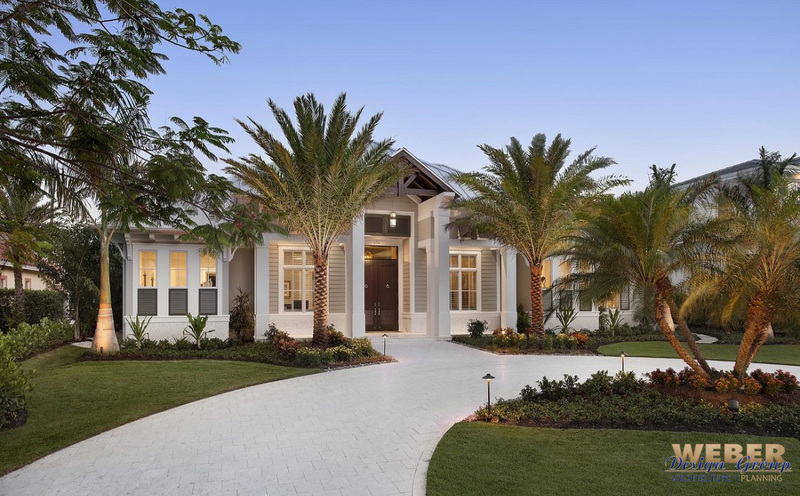 While contemporary island home plan styles such as West Indies, Caribbean,& Mediterranean are popular in warmer locations like Florida, Texas, and California, they can still work well in other areas. 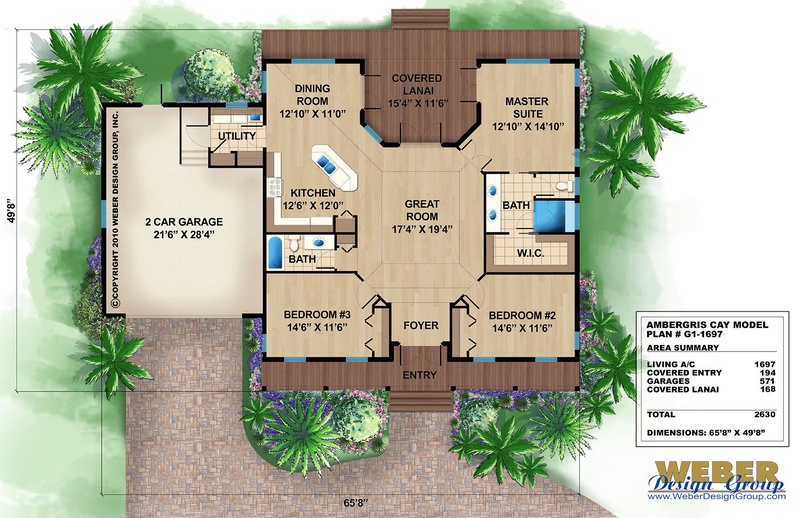 Regardless of where you are building, an island floor plan can satisfy your craving of an island lifestyle! 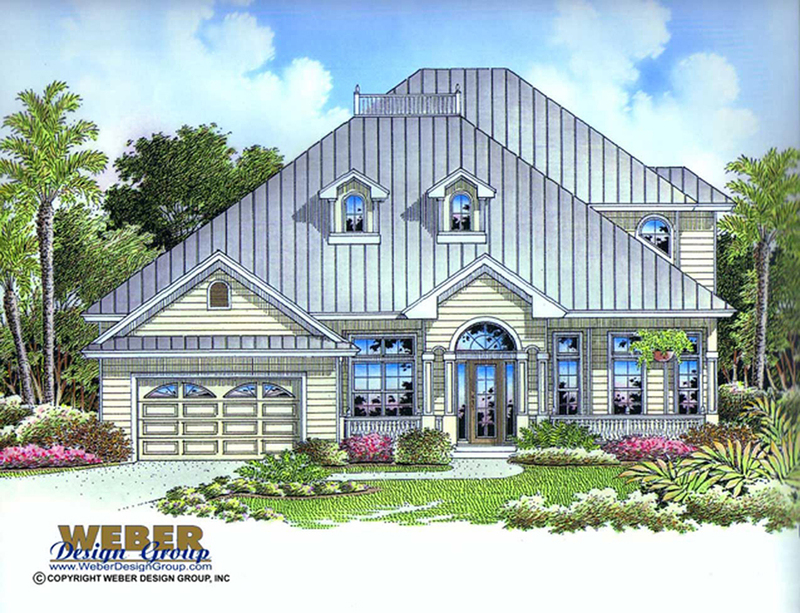 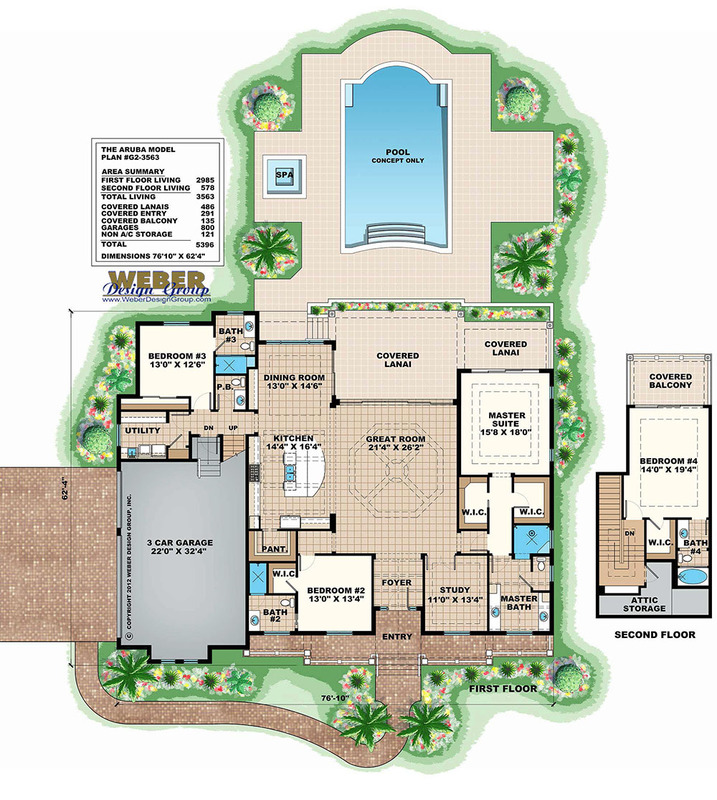 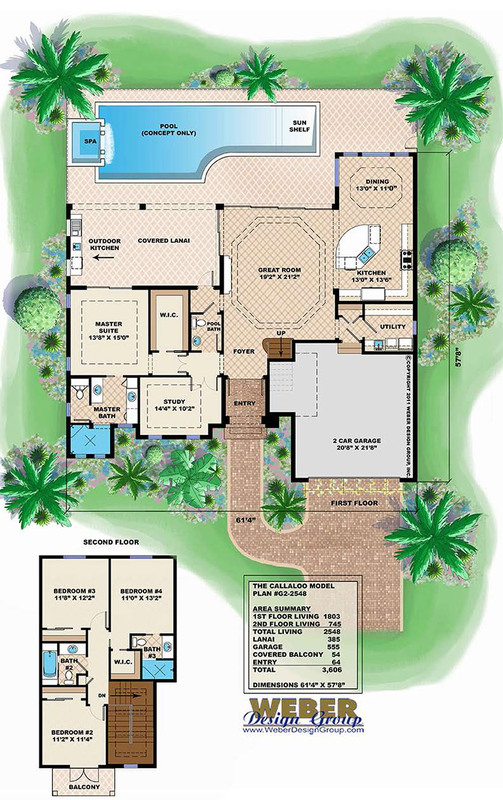 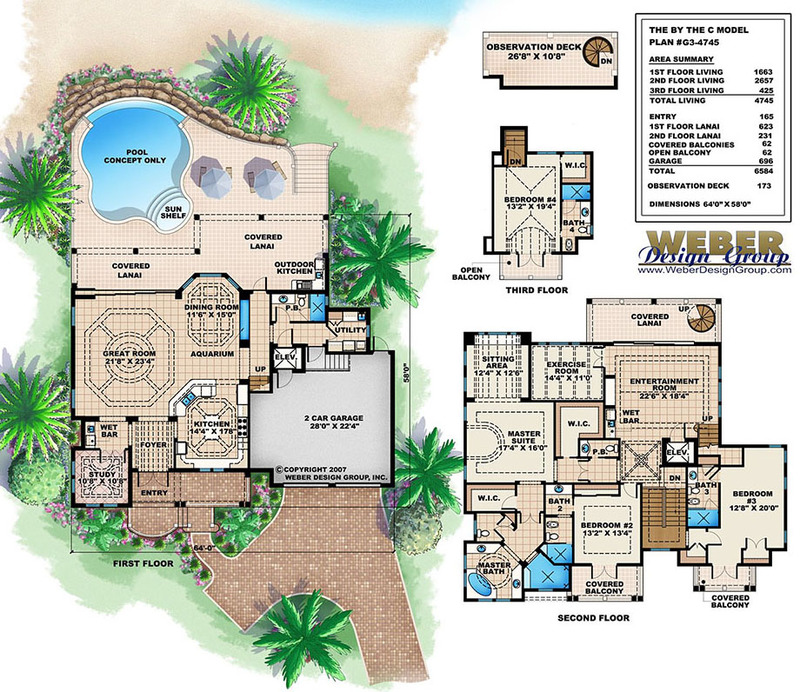 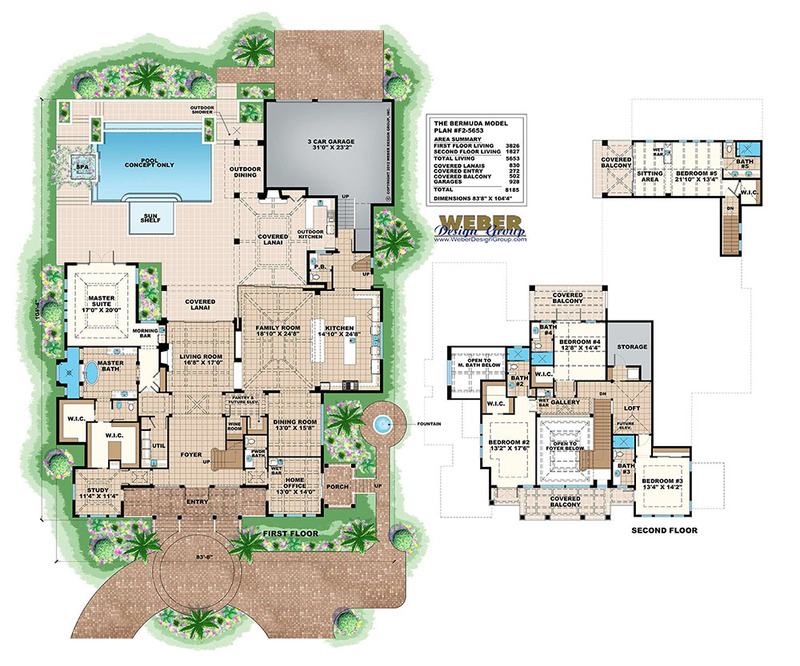 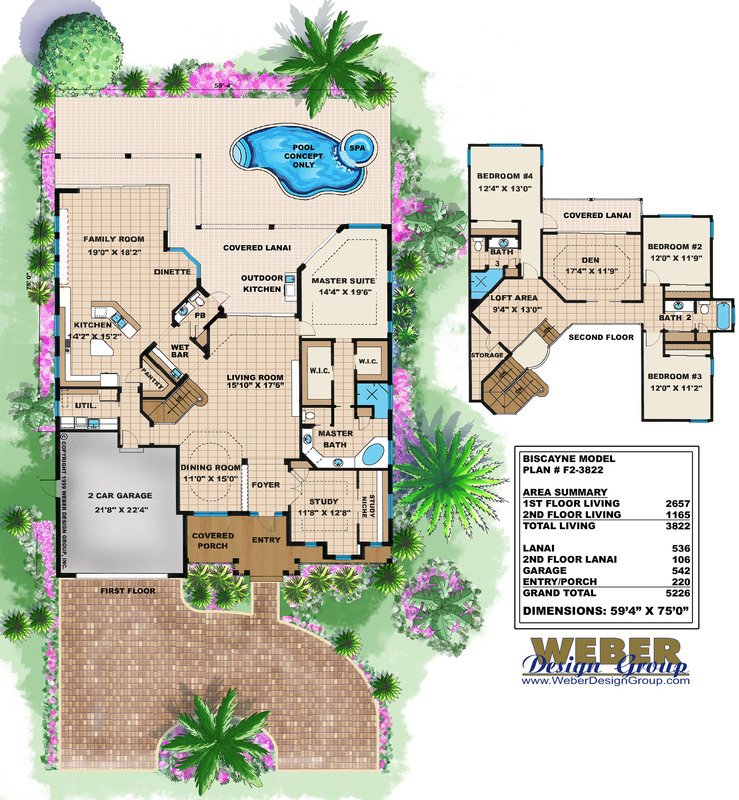 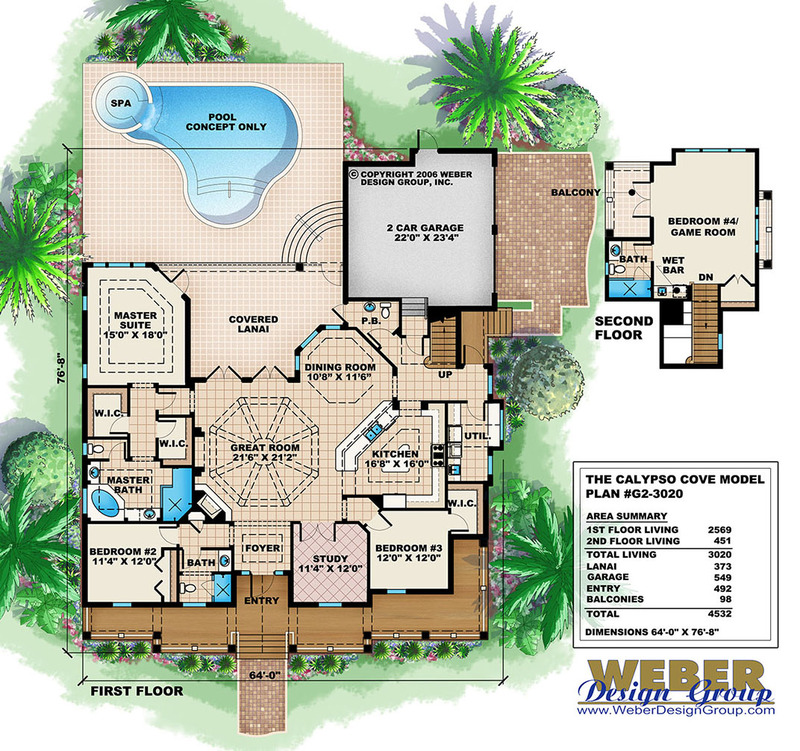 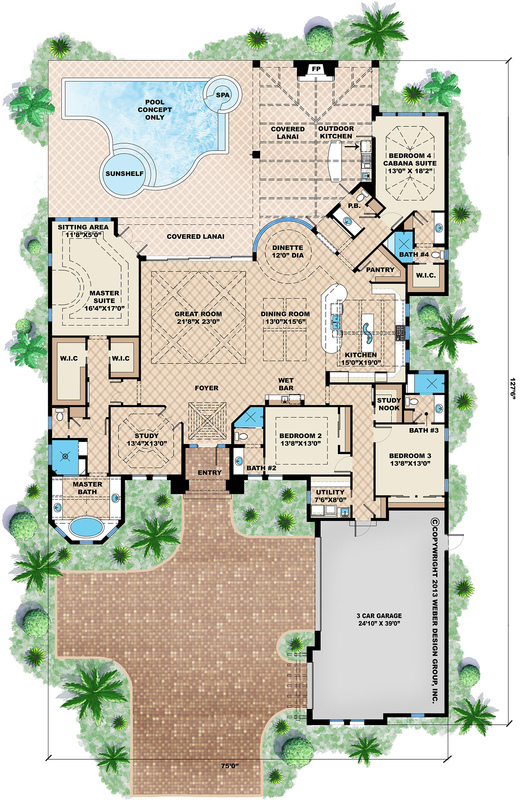 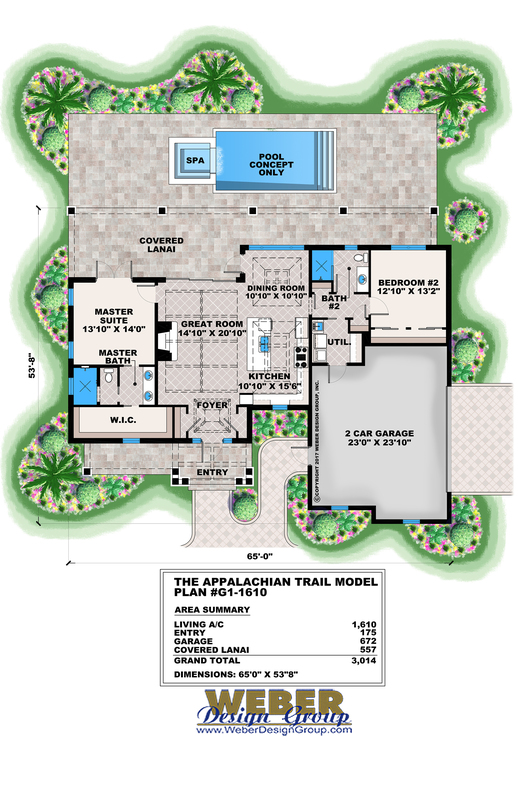 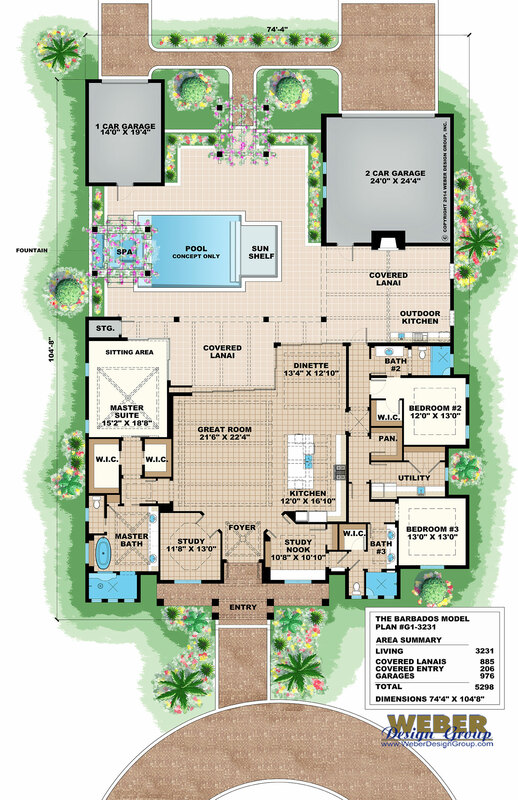 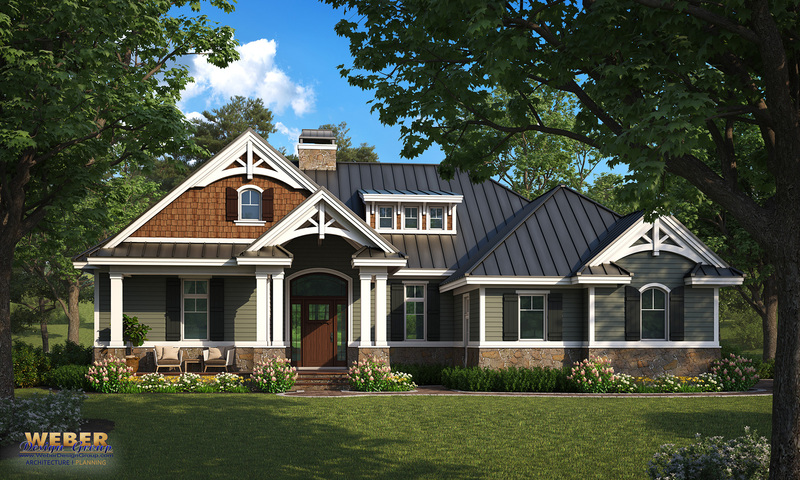 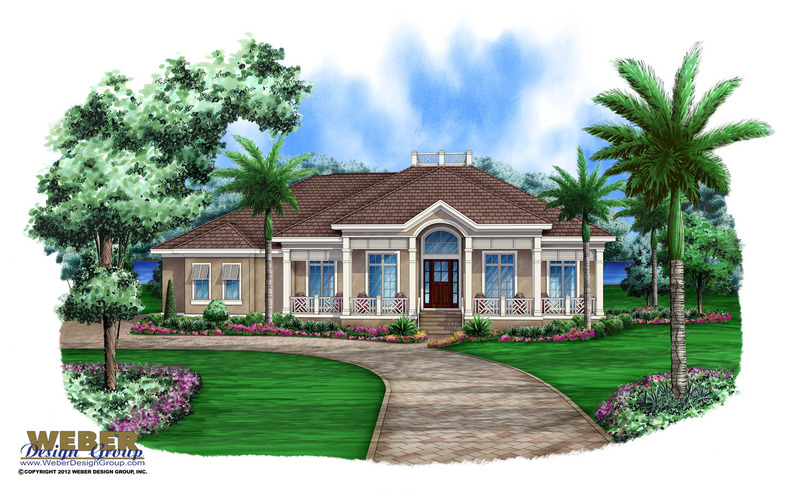 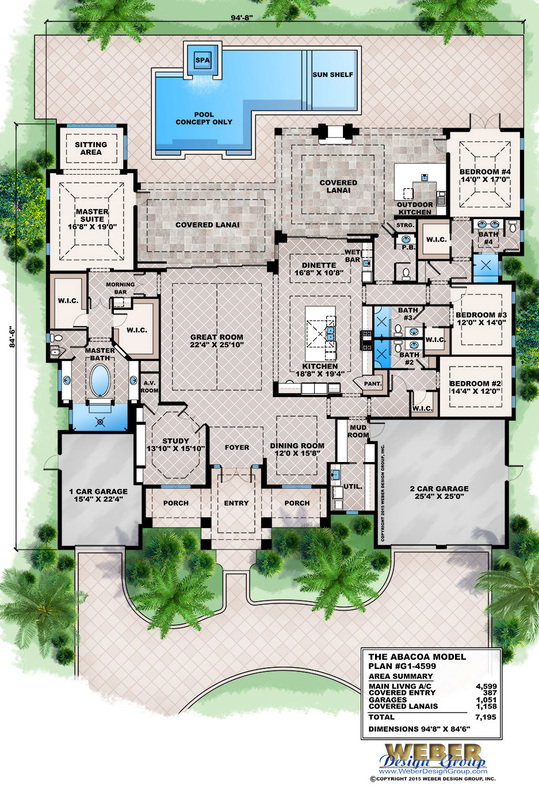 Click one of our island house plans below to view the details, many pictures, and floor plans.